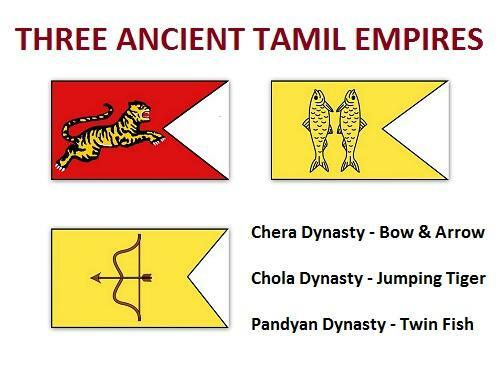 Pandiya Dynasty was an ancient Tamil dynasty that ruled parts of south India. They were famous for their pearl diving skills. The pandiya dynasty was enriched by many great scholars and writers. Manikavasagar composed Thiruvasagam and Andal composed Thirupavai. Nammalvar composed Thiruppalandu, Villiputhrar wrote the Mahabharata, Adhiveerarama Pandiya wrote Naidadham. The Pandiya period revived rock cut temples and architectures. 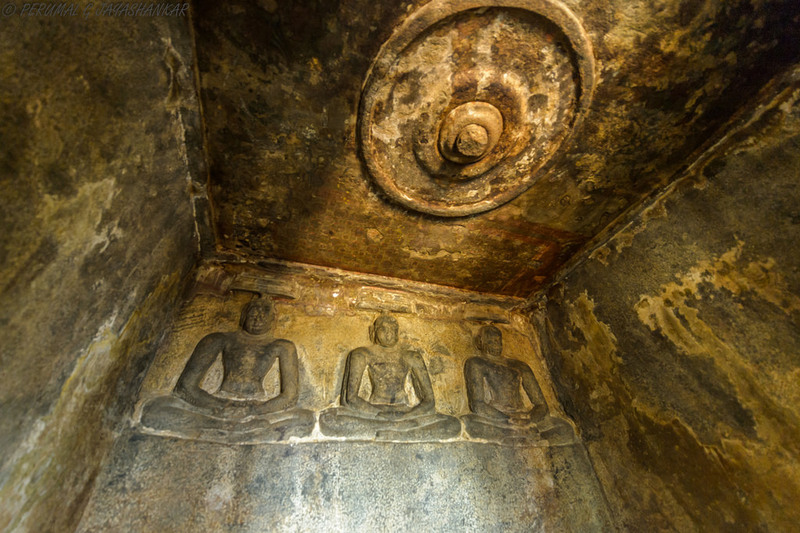 The mural paintings of Srimaran Srivallabha Pandiya of first Pallava Kingdom are seen in the Sittannavasal cave temples. 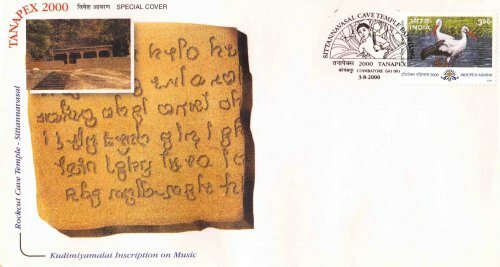 Rock cut temple Sittannavasal., Courtesy: Indian Philatelics. Mamallapuram is known for its temples and monuments built by the Pallava dynasty in the 7th and 8th centuries. The seafront Shore Temple comprises 3 ornate granite shrines. 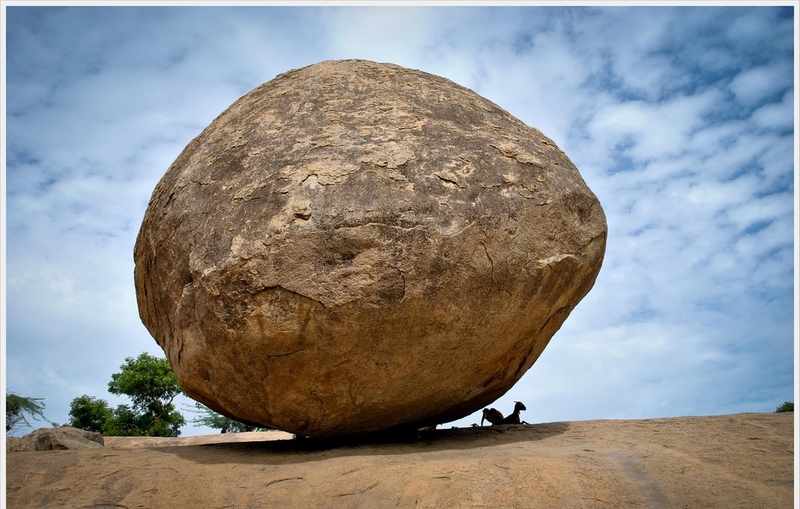 Krishna’s Butter Ball is a massive boulder balanced on a small hill near the Ganesha Ratha stone temple. Krishna’s Butterball (Vaan Irai Kal), Mamallapuram. Photo Courtesy: TamilNadu Tourism. It is told that Kapaleeshwarar temple was built in 7th century CE by the Pallavas. The original Kapaleeshwarar Temple was built where Santhome Church is located currently in Chennai. This original temple was demolished by the Portuguese and the present temple was built in the 16th century by the Vijayanagar Kings. 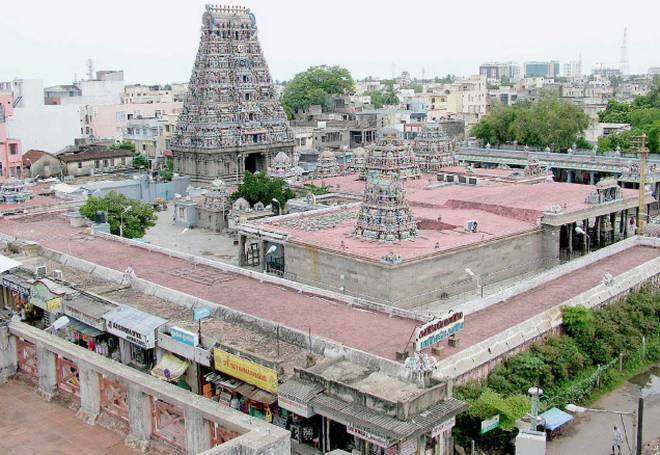 Mylapore Kapaleeshwarar Temple aerial view., Photo Courtesy: The Hindu. The recorded history of the Chera dynasty is broadly divided into two phases, The Early Cheras and the Later Cheras also known as the Kulasekharas. Most of their history is reconstructed from a body of literature known as the Sangam literature written in old Tamil around the 3rd century. Uthiyan Cheralathan, Nedum Cheralathan and Senguttuvan are some of the rulers referred to in the Sangam poems. Senguttuvan, the most celebrated of the Chera kings, is famous for the legends surrounding Kannagi, the heroine of the epic Silapathikaram.The Chera kingdom owed its importance to trade with the Middle East, North Africa, Greece, Rome and China. In the early centuries BCE, the Chera region became known to the Greeks and Romans (who were called Yavana in early Indian literature) for its spices. Chera inscriptions of the 2nd century make reference to the Irrumporai clan have been found near present-day Tiruchirappalli (on the Kaveri west of Thanjavur). The Later Cheras (the Kulasekharas) ruled from Mahodayapuram (now Kodungallur) on the banks of River Periyar and fought numerous wars with their powerful neighbours such as the Cholas and Rashtrakutas. Family tree of the kings of the Chera dynasty based on Sangam literature. 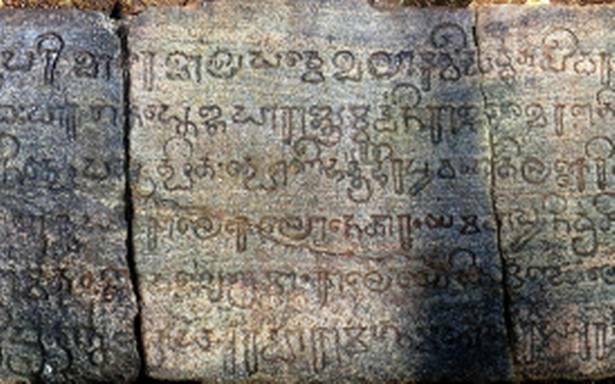 Chera Period inscription., Photo Courtesy:The Hindu. Sangam literature states that Karikalan Cholan was the founder of this dynasty. Kallanai dam was built by him. Cholas secured a firm hold on many areas in Tamilnadu, Andhra Pradesh and Karnataka. Vijayalaya Cholan made Thanjavur as his capital. King Raja Raja I built a strong naval force and captured Sri Lanka and began overseas trade. He was an able administrator. He expanded his kingdom and strengthen its foundation. Brihadeshwarar Temple at Thanjavur was built by him. He greatly influenced the politics, economy and culture of Sri Lanka, Malaysia and Singapore. Rajendra Cholan’s territory extended upto North India.He was known as GangaiKonda Cholan. The Gangaikonda Cholapuram was founded by Rajendra Cholan I to commemorate his victory over the Pala Dynasty.It is told that It served as the Chola capital for around 250 years. The Shiva temple built there by him in imitation of the Brihadeshwarar temple is told to be the only second in beauty and artistic excellence to that of the original. The Cholas built the Aprameya temple near Channapatna, Panchalingeshwara temple in Begur near Bangalore and the Mukthi Nateshwara temple near Binnamangala in Karnataka. Aprameya temple (main Entrance).This temple was built in the 11th century by Chola emperor Rajendra Simha. 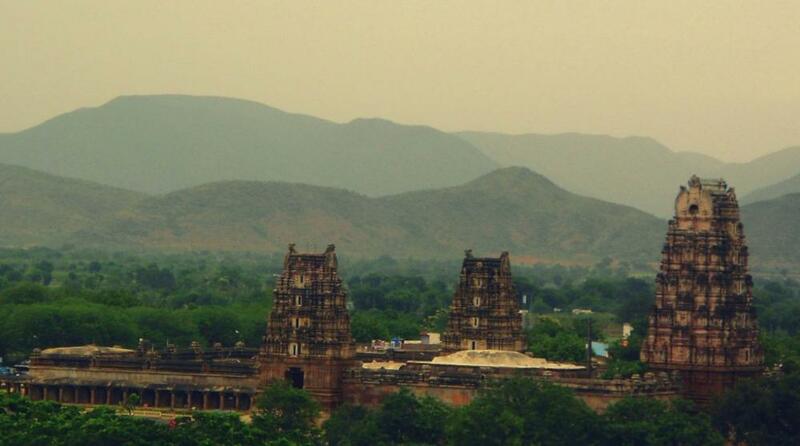 The temple is named after the invading Chola general Aprameya.,Photo Courtesy: Think Bangalore. 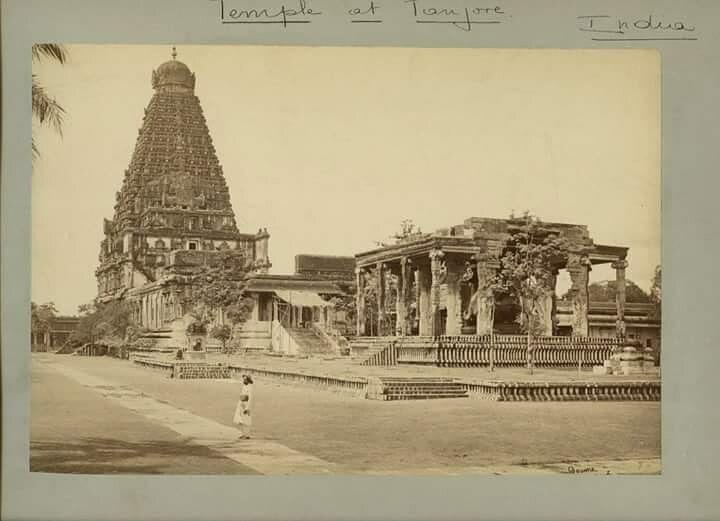 9th century Naganatheshwara temple also known as Panchalingeshwara Temple at Begur (pic taken in c.1868), by Henry Dixon, from the Archaeological Survey of India Collections. 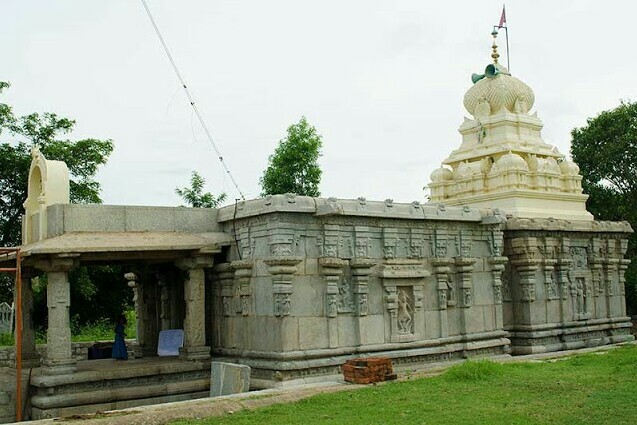 Mukthi Natheshwara temple is just 30 km away from Bangalore near Binnamangala at Nelamangala. The temple is dedicated to Lord Shiva and was constructed by King Kulothunga Cholan in the 10th century. There are inscriptions on the walls that describe the temple and its significance. Photo courtesy: SriKri Photography. Dhenupureeswarar Temple (Madambakkam, Chennai) was built during the reign of the Chola king, Parantaka II, also known as Sundara Chola (956-973 A.D.), father of Rajaraja Chola I., Photo Courtesy:TNHRCE. 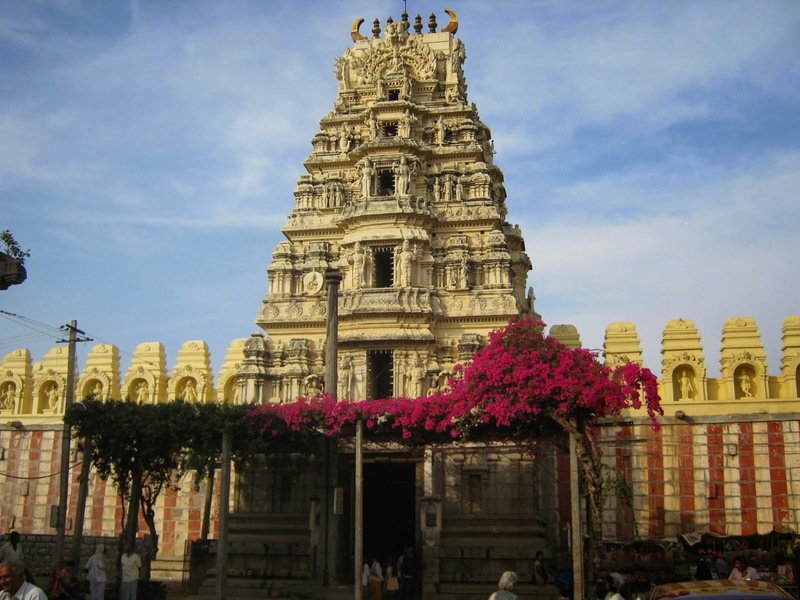 Sri Kodandarama Swamy Temple in Kadapa District of Andhra Pradesh was commenced by Chola kings and was completed around 16th Century by the Vijayanagara kings. The cholas constructed many lakes like the Veeranam lake. They build a huge pond in GangaiKonda Cholapuram and paid special attention to irrigation. 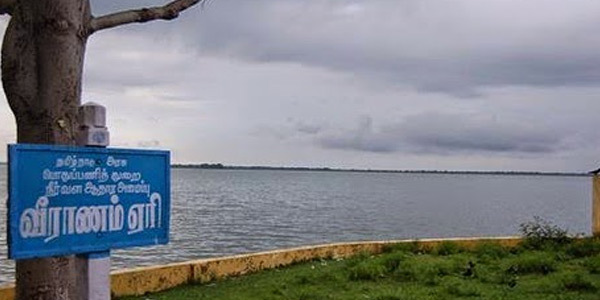 Veeranam lake in Cuddalore district.It was created in 10th century by Rajaditya Cholan.Photo Courtesy: TamilNadu Tourism. Cholas built many Shiva temples. The temples also functioned as economic and cultural centres. Agraharams were established by Cholas to encourage education. Among these Uttarameruragrahara is famous. The temples were centres of education and religious activities. 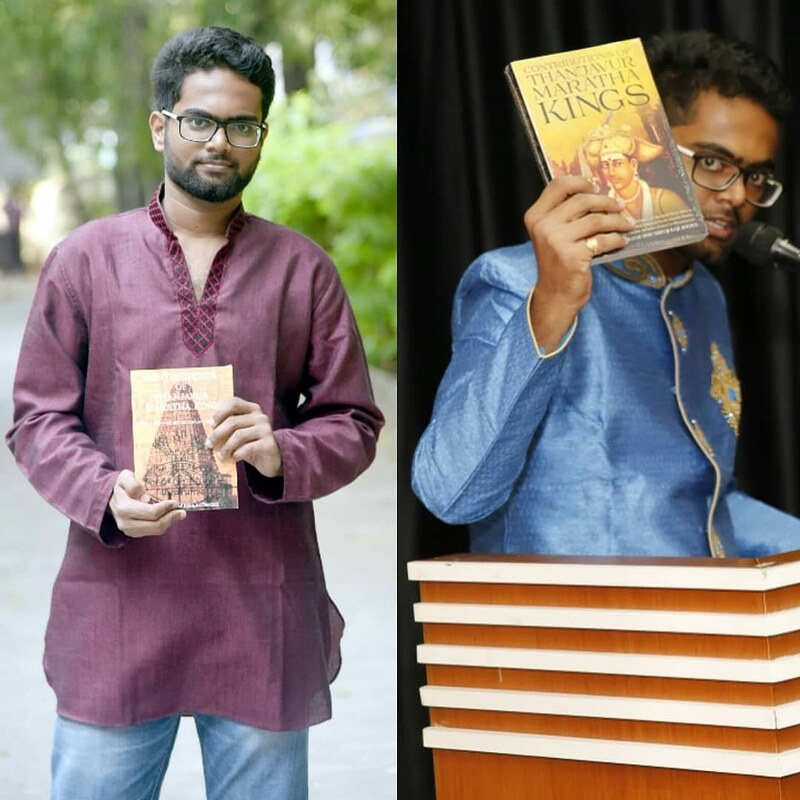 Tamil literature found an all round development during this period. Periya puranam composed by Sekkilar, Kambaramayana written by Kamban and Thirukkadeva’s Jeevika Chintamani are some of the noteworthy works of this period. 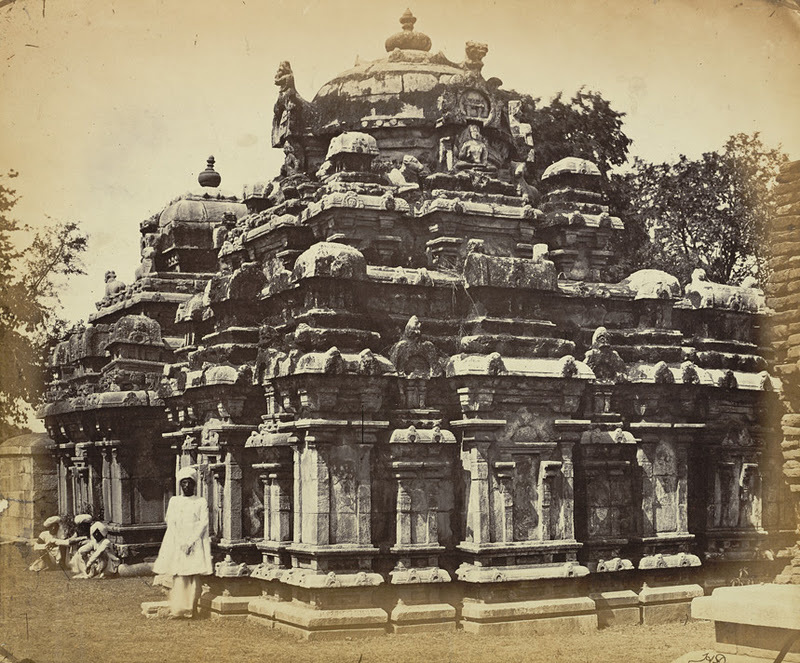 Brihadeshwarar temple photographed by Samuel Bourne (year unknown). The Thanjavur Peruvudaiyar Kovil or the Brihadeshwara Temple of Tanjore dedicated to Lord Shiva is one of the UNESCO World Heritage Sites. The Dravidian style temple built by Chola ruler Raja Raja I is one of the most magnificent architectural geniuses on the surface of earth.The temple tower is believed to be the tallest in the world and the temple complex consists of other beautiful structures that glorify the incredible craftsmanship of the architects of that era. Besides the huge Shiva Linga, which is located in the sanctum sanctorum (Garbha Griha), the huge Nandi draws crowds from world over. And interestingly, the temple tower or the Gopuram or the Vimana is constructed in such a manner that its shadow disappears at noon. This happens because the base of the Vimana is bigger than its pinnacle. Hence at noon, the shadow of the temple tower gets merged on itself and not on the ground. Kudos to the architects of the era for building something as beautiful as the Brihadeshwara Temple—a heritage structure that dates back to ancient India. ‘Brihadeshwara’ is a Sanskrit name kept to the temple during the Maratha period in Thanjavur. In Sanskrit, ‘Braha’ means very big and ‘Eshwara’ means lord Shiva. The temple is generally named as Peruvudaiyar kovil or Periya Kovil or Big temple. 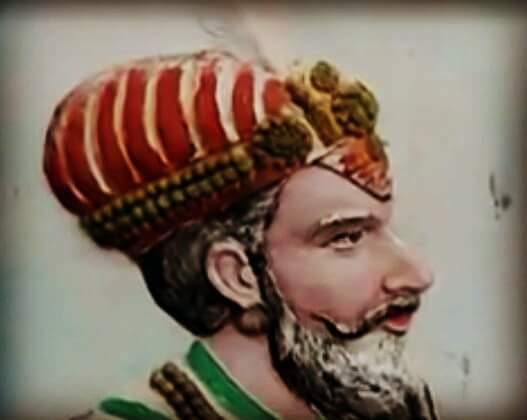 The Maratha rule in Thanjavur was founded in 1676 A.D by King Venkoji alias Ekoji, half brother of King Shivaji the great born to Shahaji and Tuka Bai. World Book Day 2018. Chance to win your complementary copy. World Book Day is held every year to celebrate and promote the enjoyment of books and reading. To promote world book day in our surroundings and society we should take initiatives to spread about its awareness and cause. It is a day for authors, writers, bloggers, readers and book lovers/ enthusiasts. I would like to request authors, writers etc to take initiative or creative measures to promote and encourage ‘World Book day’ in your society/surroundings, which comes once in a year. There is a saying, “A good READER can became a good LEADER and good Writers/Authors can became Kingmakers”. Our society needs good leaders, and it’s our duty to create good leaders 😊. To mark this year’s World book day and also to make it special to our readers, I have decided to give my book’s complimentary signed copy to one of our interested reader. The book is on historical subject. 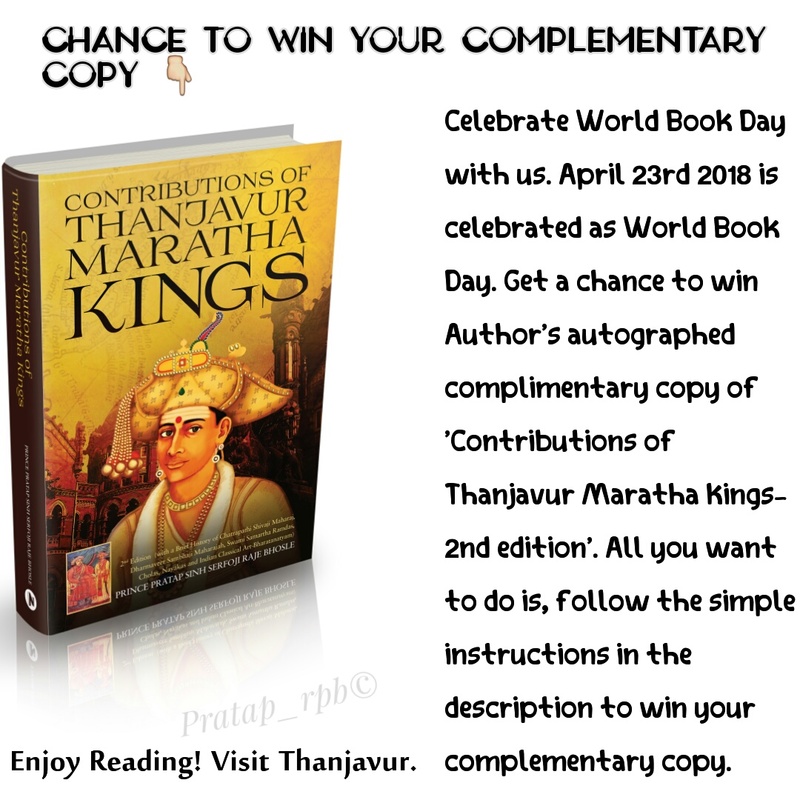 Based on your genuine informations provided, we will be choosing one lucky winner based on your interest and desire to read the book which is on Thanjavur history. It is open to all and anyone can apply. Interested readers can send the details to the mentioned mail I’d before 22/4/18 (9pm). Winner will be announced by 23/4/18 evening. 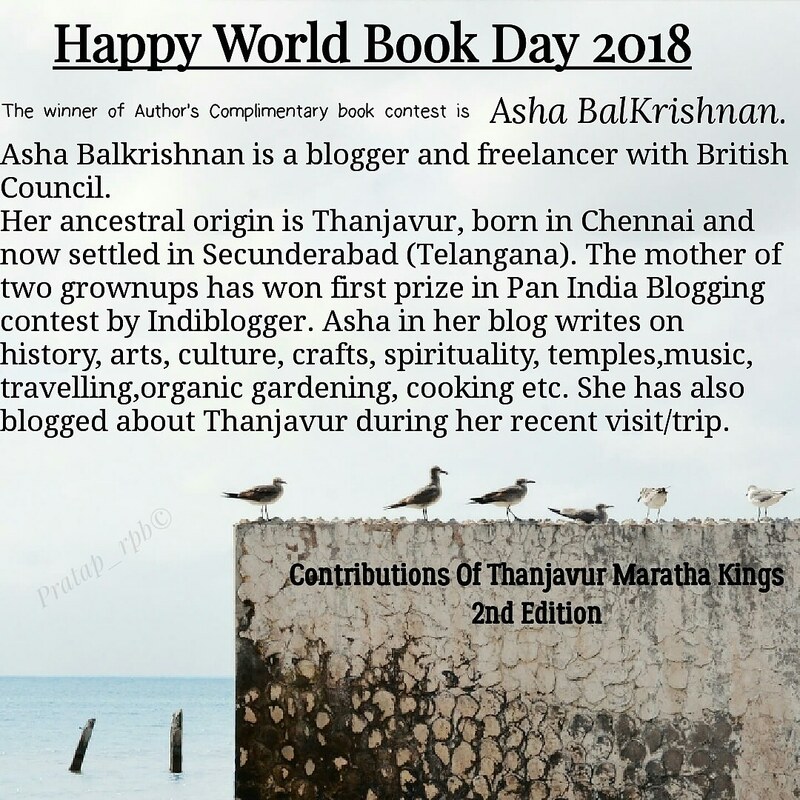 Contributions of Thanjavur Maratha Kings-2nd edition. On this world heritage day, we decided to post something special for you. 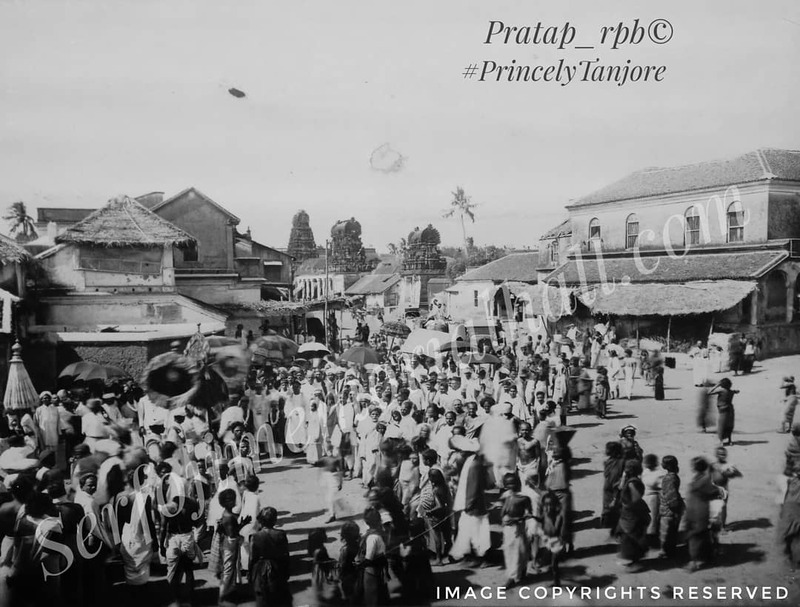 The below posted 19th century photographs from our private collections were clicked during Temple utsavam (Utsav) and procession seen in Thanjavur North and west main street junction and in the second picture, Utsavam procession in Thanjavur East main street. Utsavam those days were celebrated by people gathering in large numbers as witnessed in todays’ utsavams like kapaleshwara temple utsavams or ther (Temple car) utsavams and it is a joyous occasion. 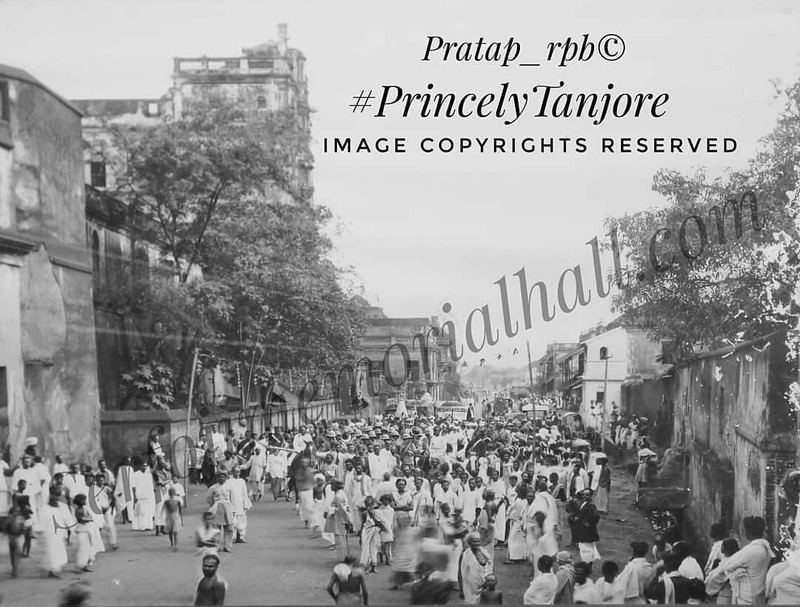 In the photograph, you can see Krishna temple, Goddess kamakshi temple and Ram temple premised at West Main Street and Sarjah Mahal at East main street in background. Our heritage monuments has to be given equal importance and value as we give to ourself. On this special day, We all pledge to stand together to safeguard our #history and heritage monuments. Temple utsavam procession at Thanjavur North and west main street junction. Temple utsavam procession at Thanjavur East main street. Note: All rights reserved. Sharing or copying the photographs on other sites/pages without Admin’s permission or Removing the watermark and sharing the images on the respected pages or sites with one’s own watermarks is strictly prohibited and is not entertained.